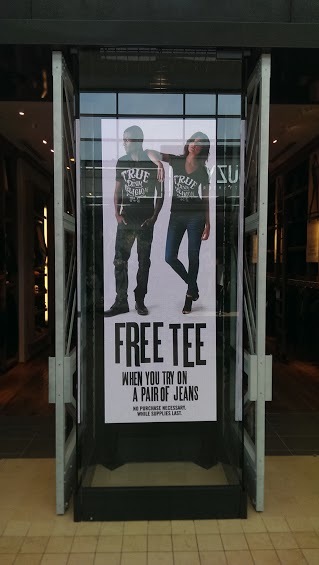 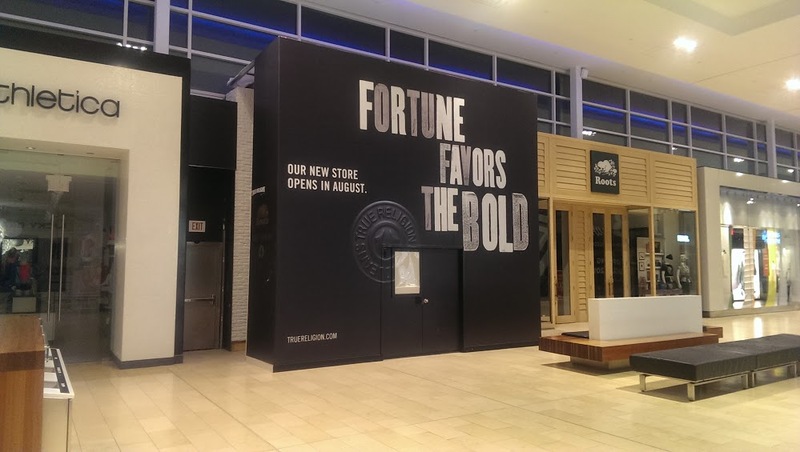 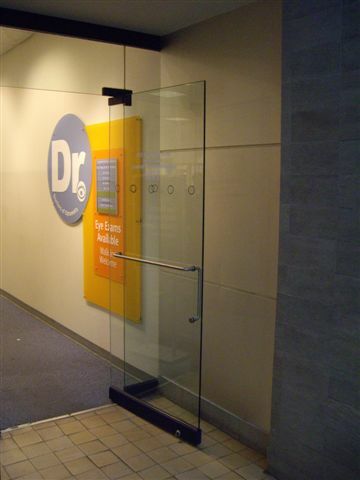 Transform the look of your business and attract new customers with a new look. 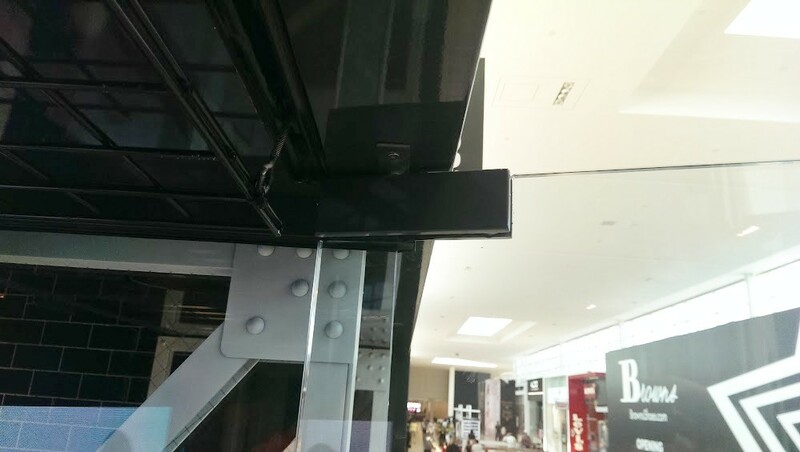 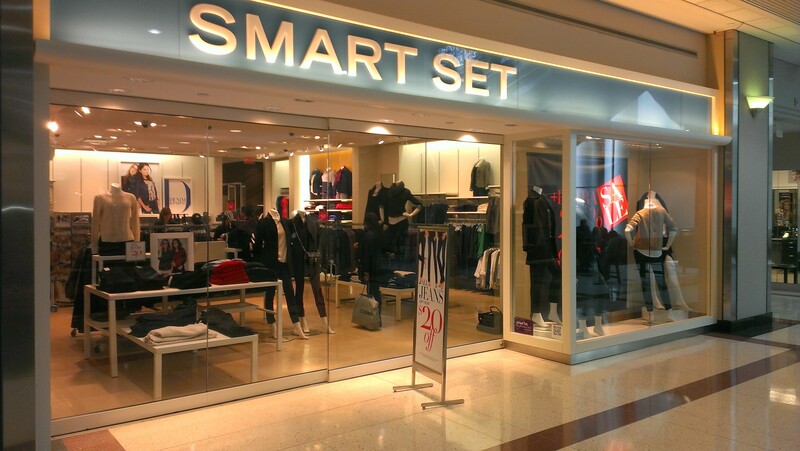 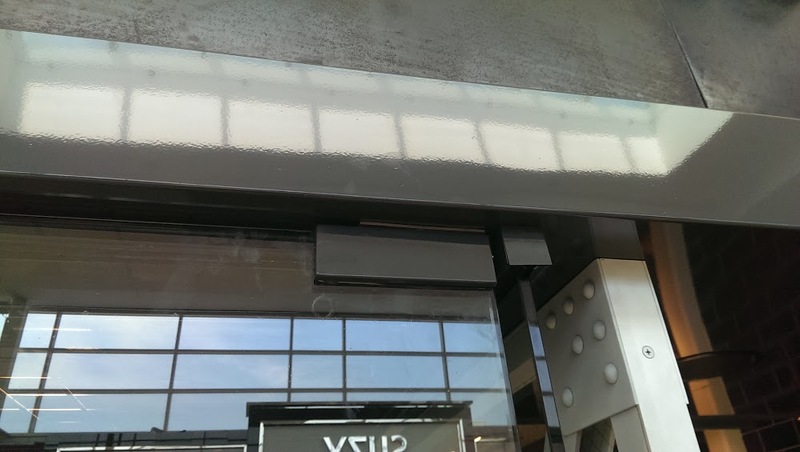 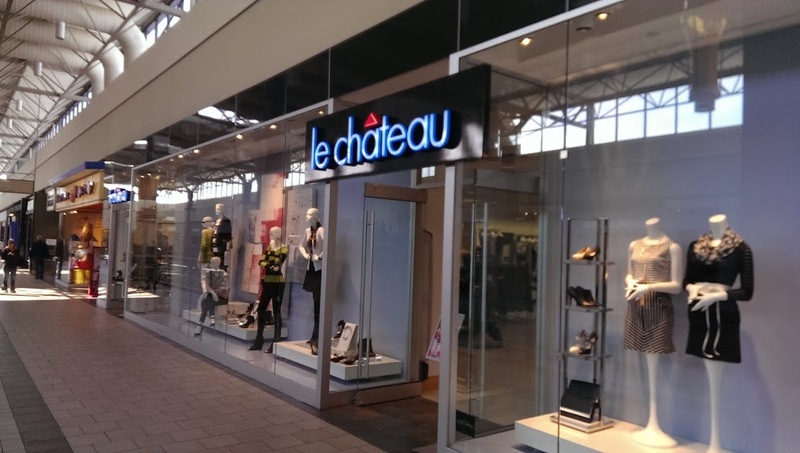 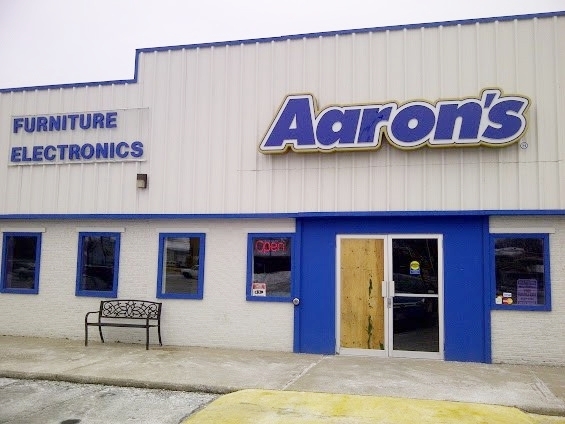 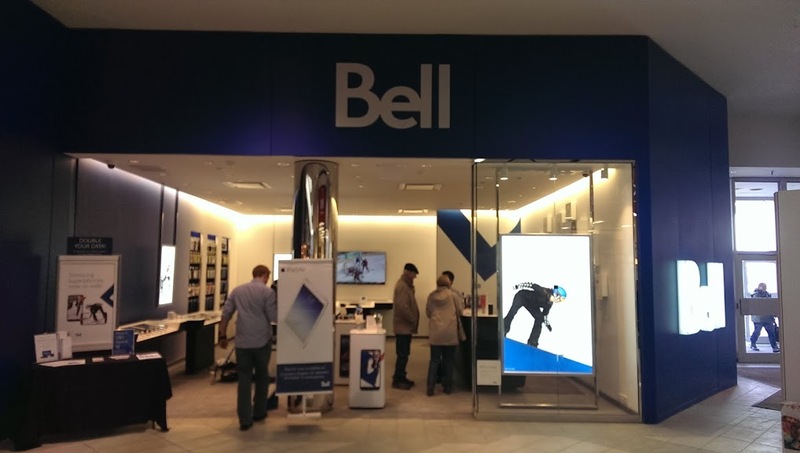 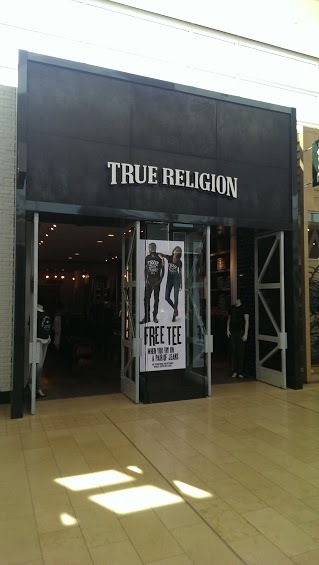 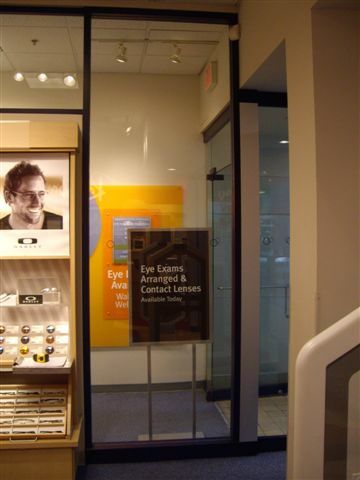 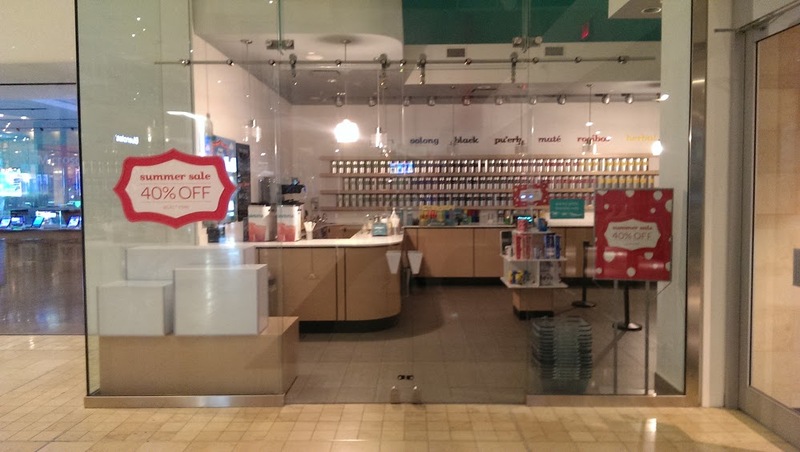 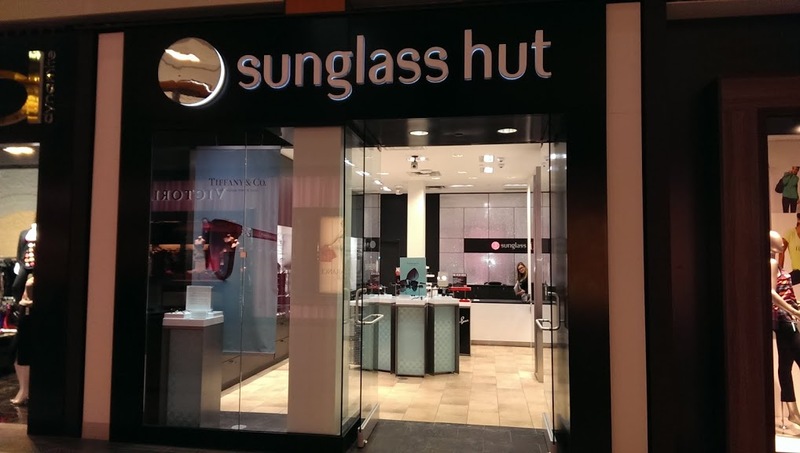 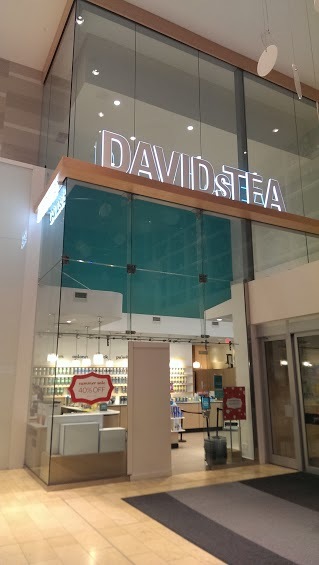 We offer the supplies and installation of commercial/storefront windows, entrances and displays. 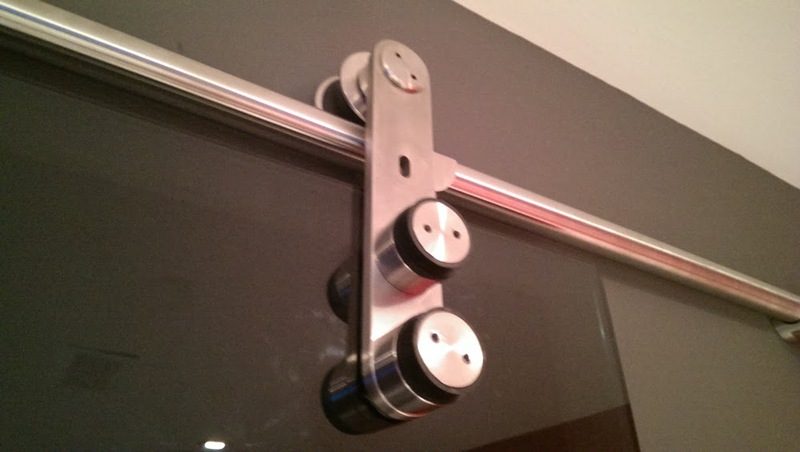 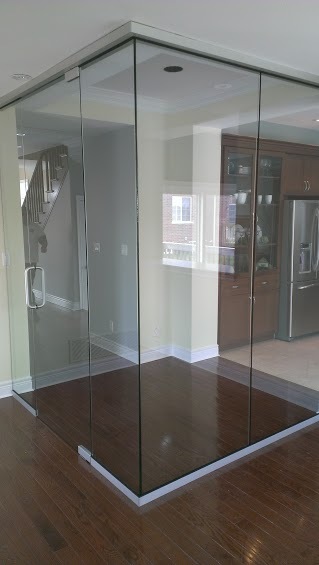 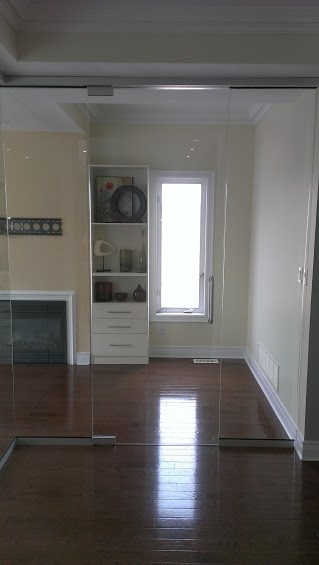 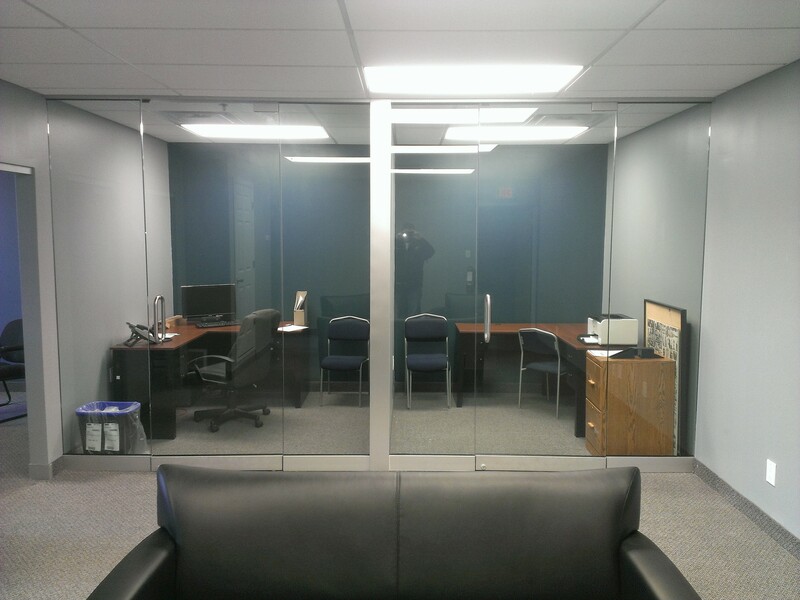 Glass Pro serves businesses in Hamilton, Burlington and Niagara and will build the design that works best for you. 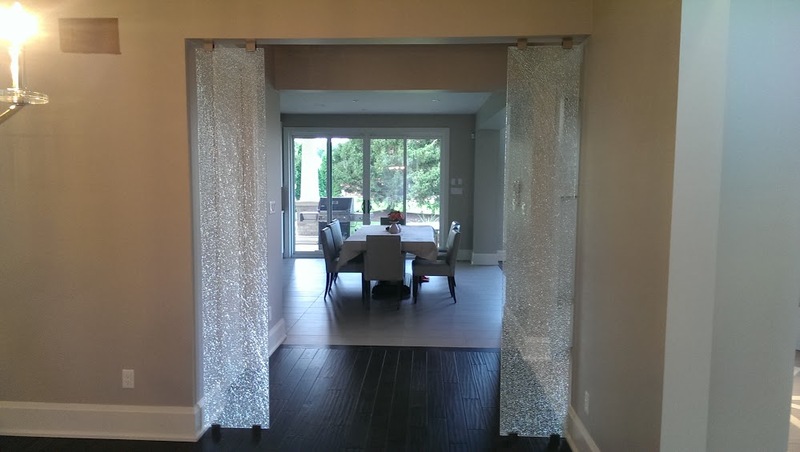 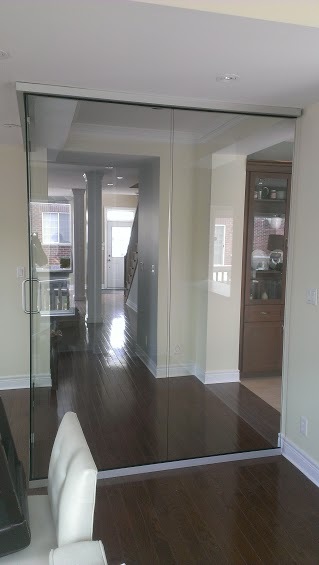 Exterior and interior custom glass walls clearly makes the best impression. 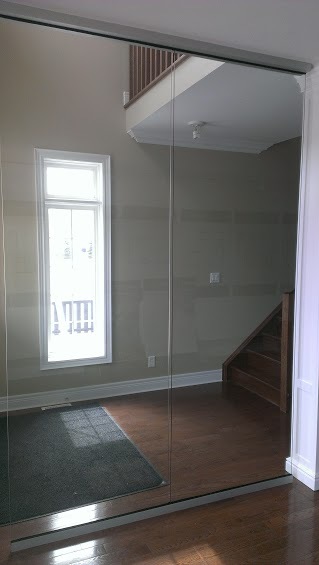 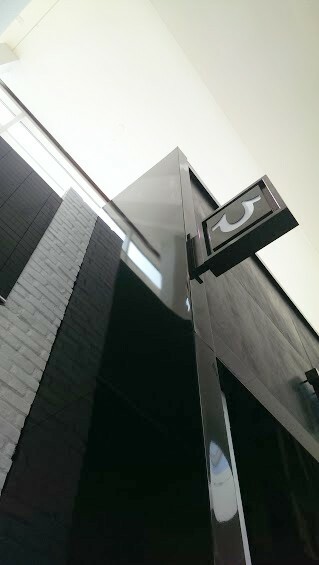 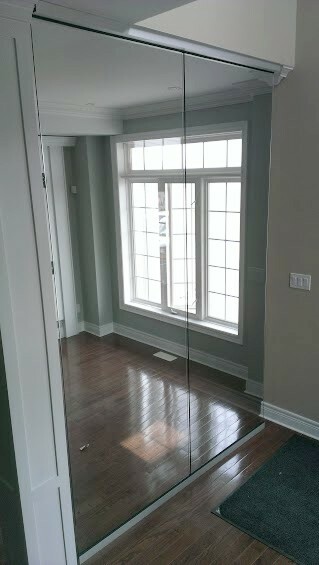 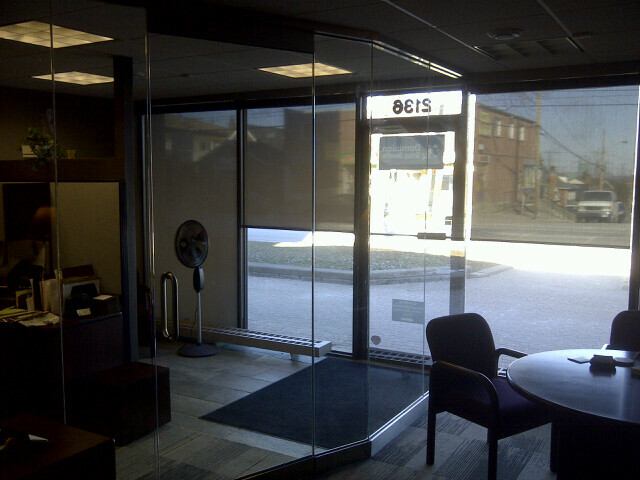 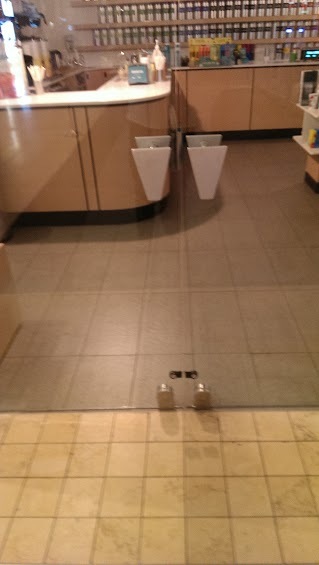 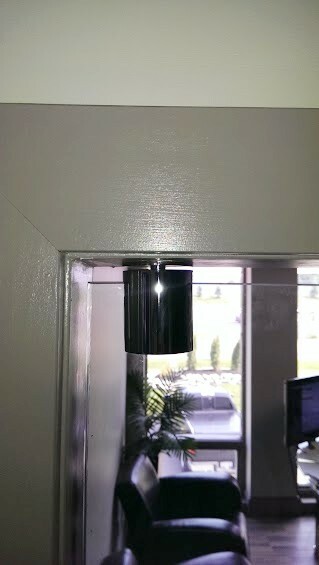 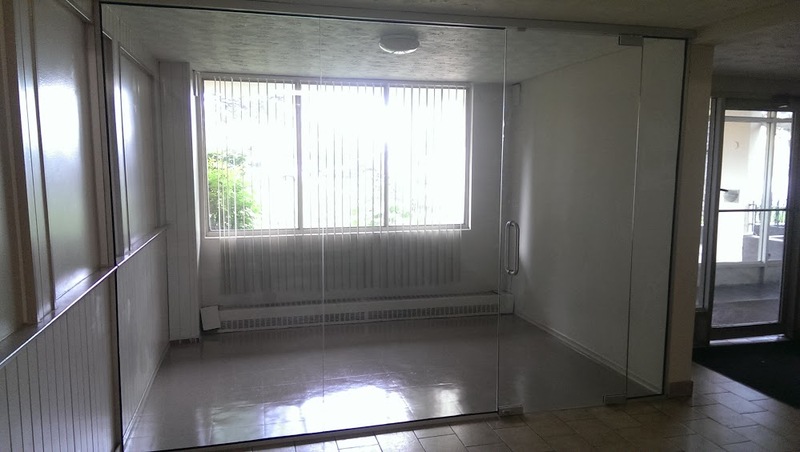 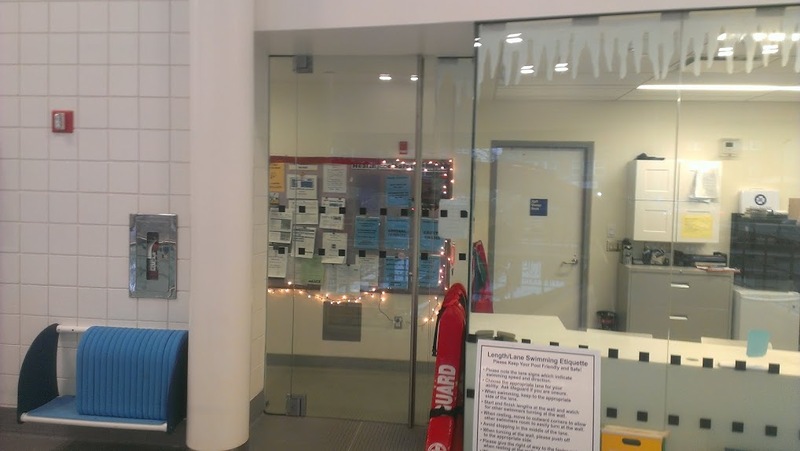 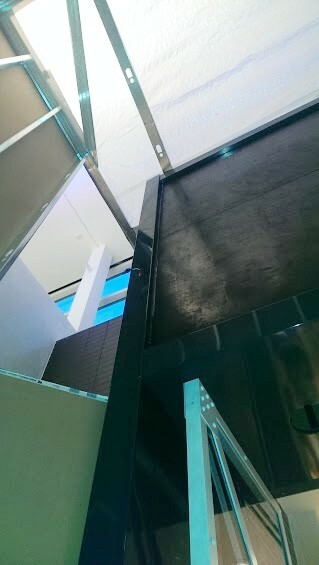 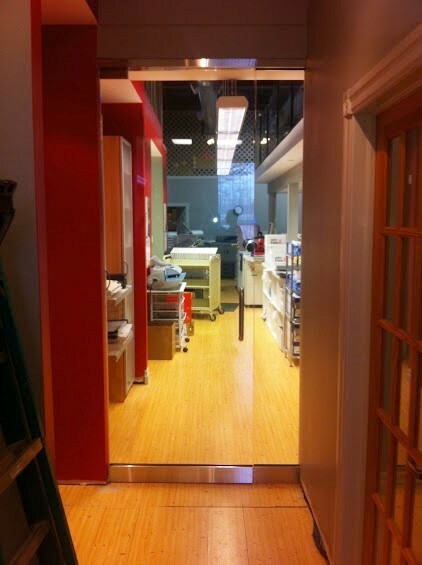 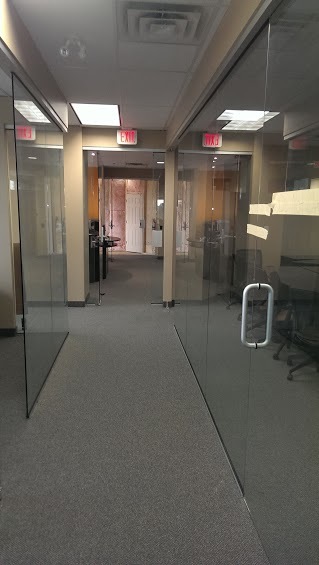 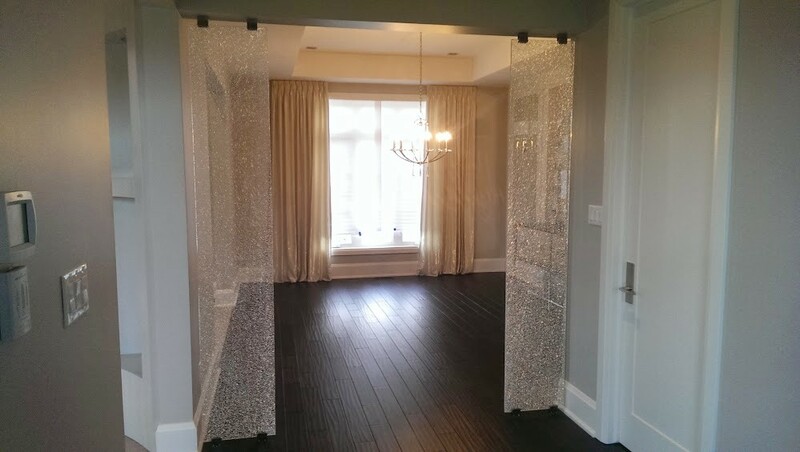 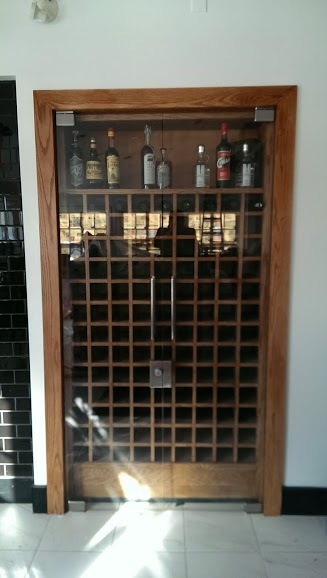 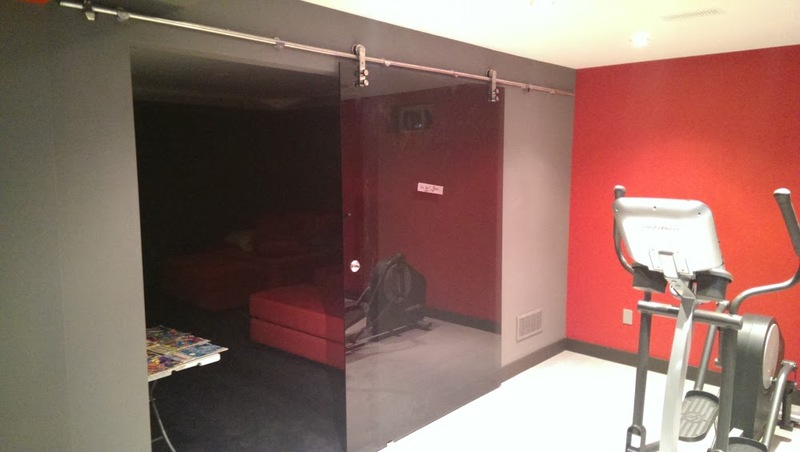 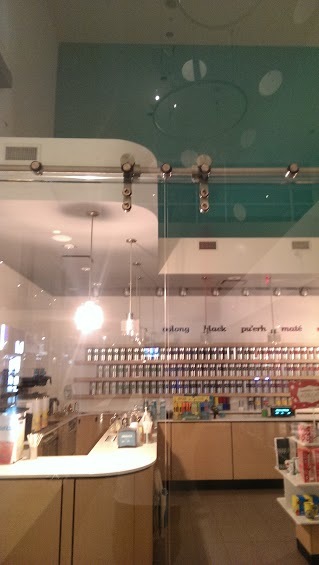 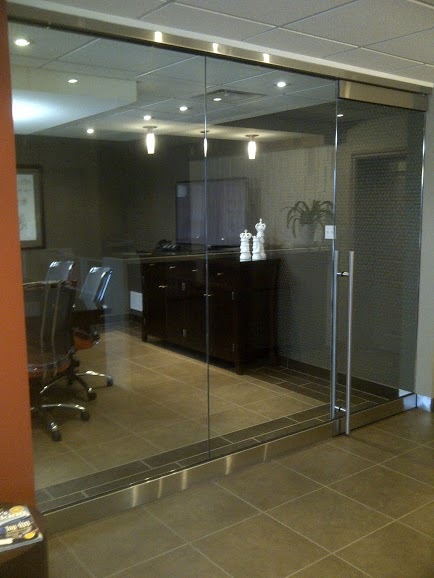 Call Glass Pro today for your no obligation quote for a glass wall, glass divider or all glass storefront and entrance. 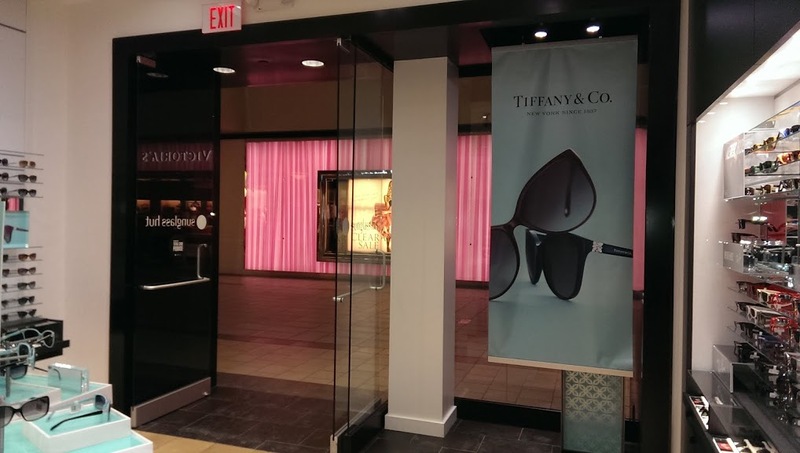 Commercial storefronts and entrances at their best. 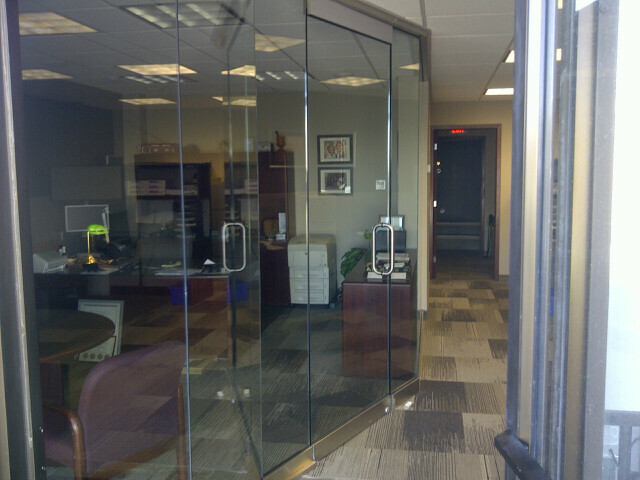 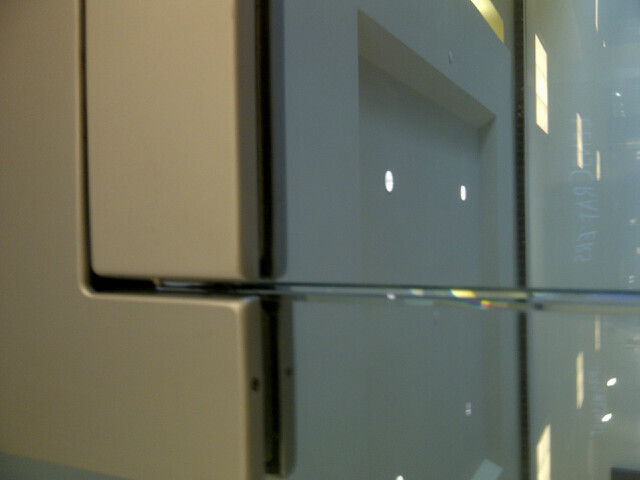 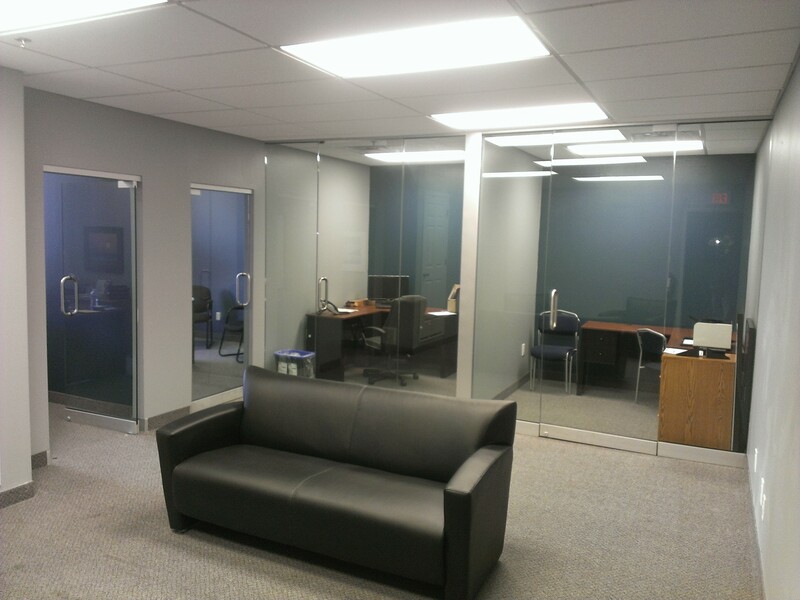 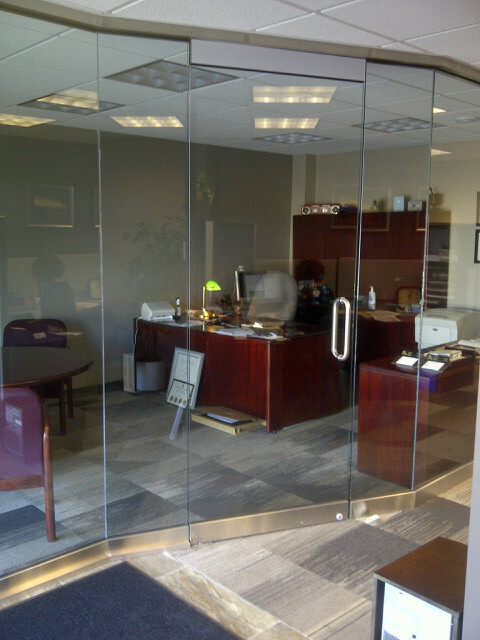 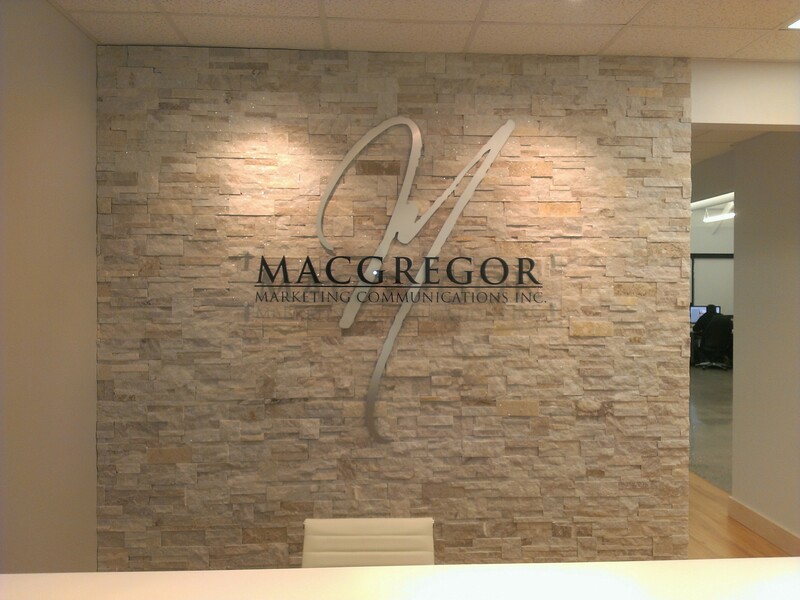 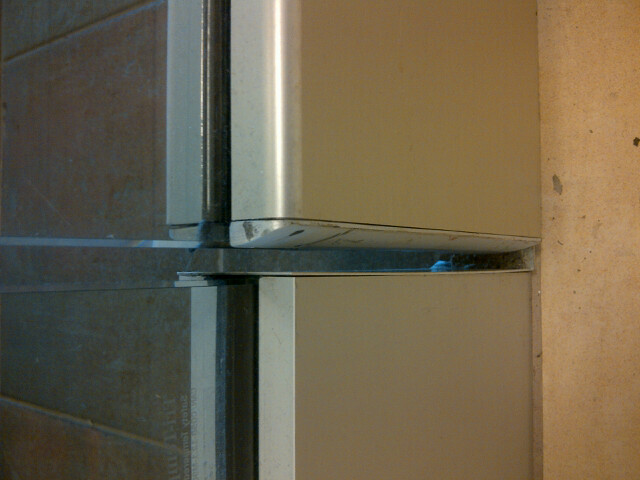 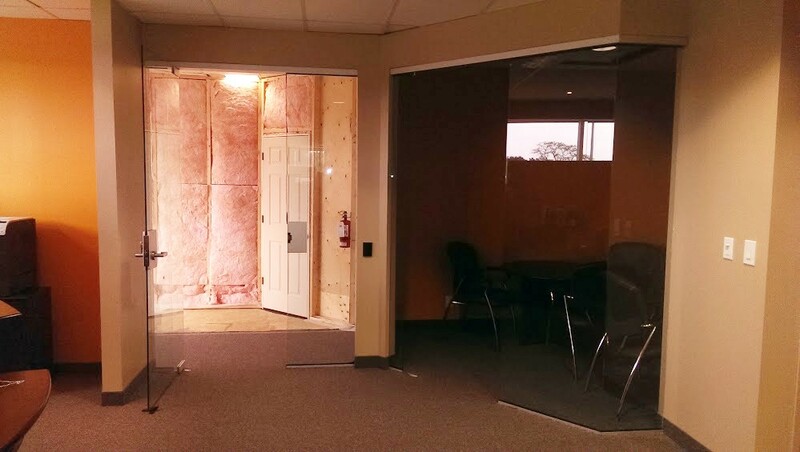 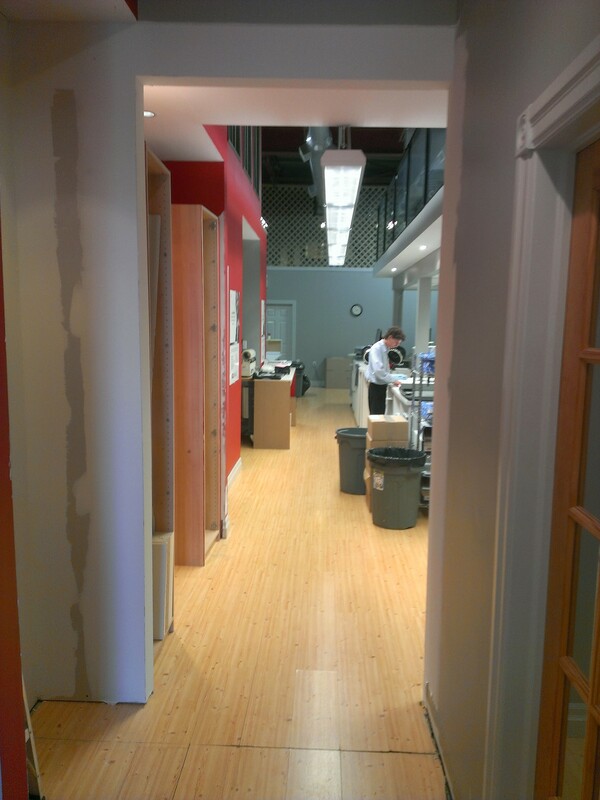 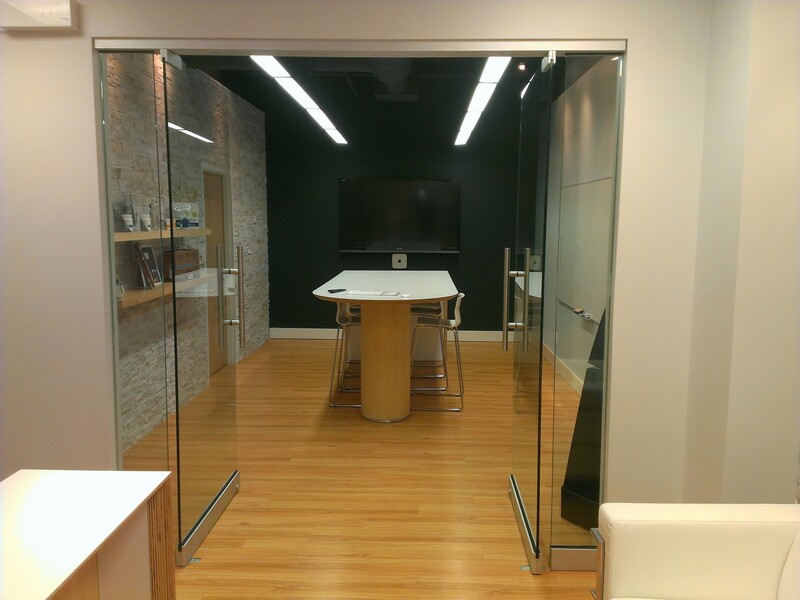 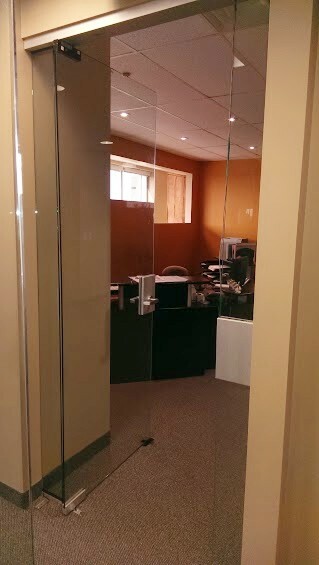 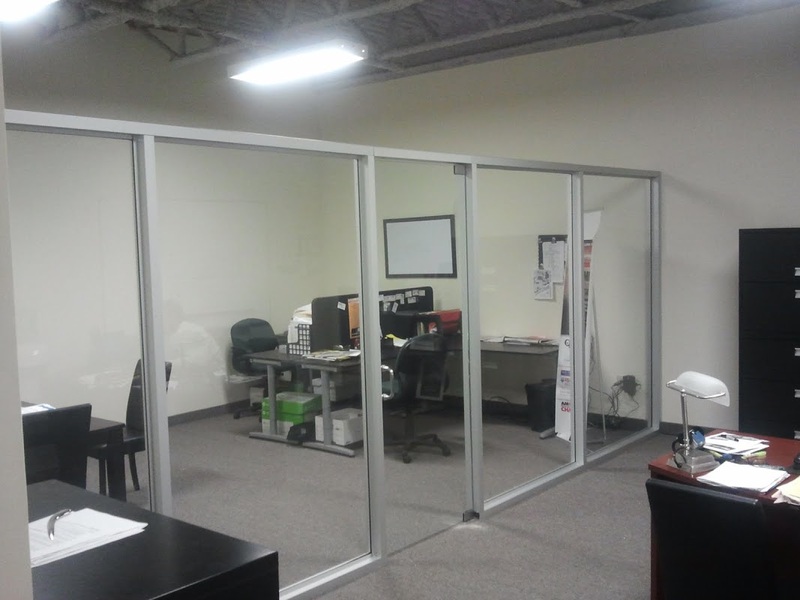 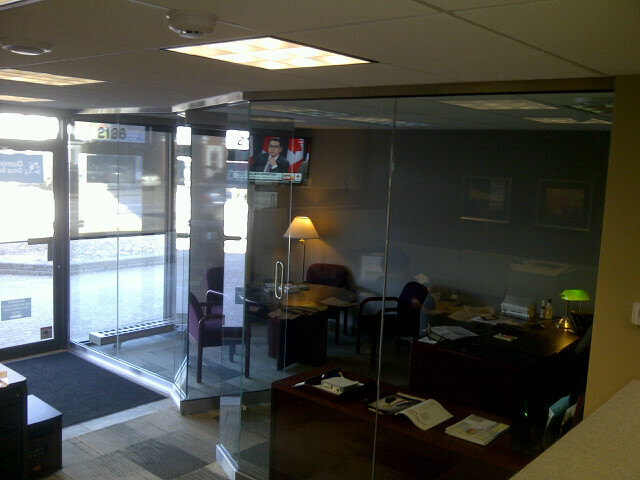 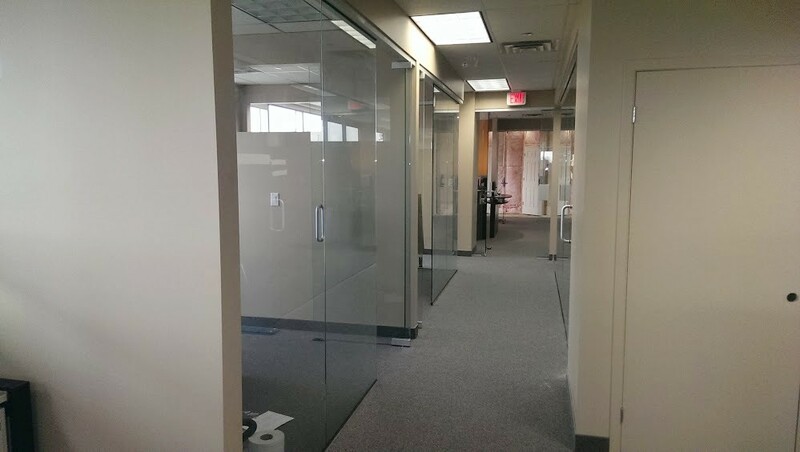 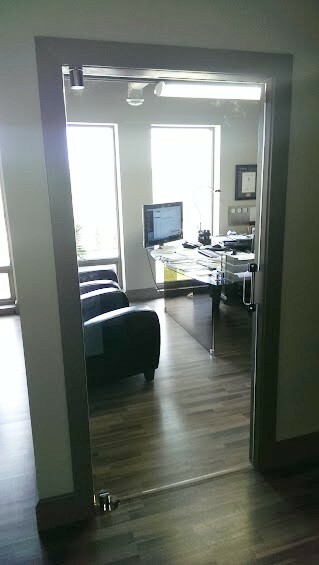 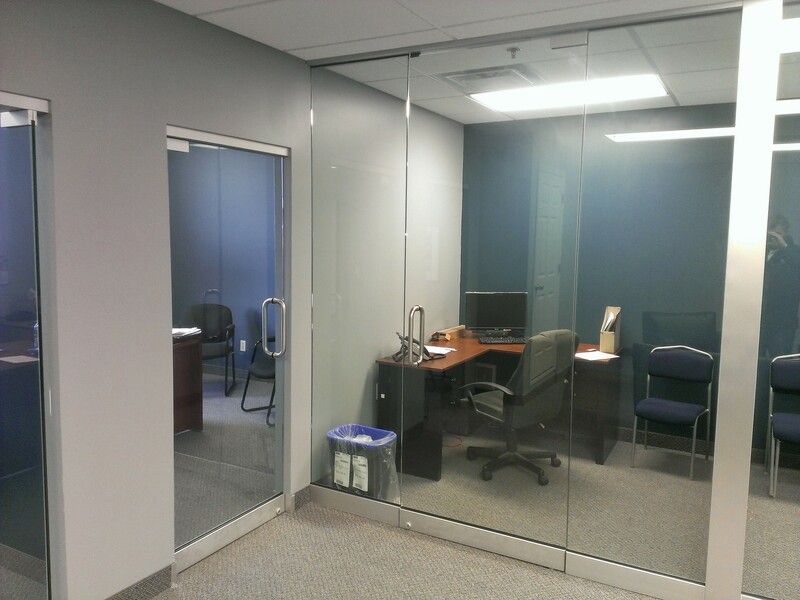 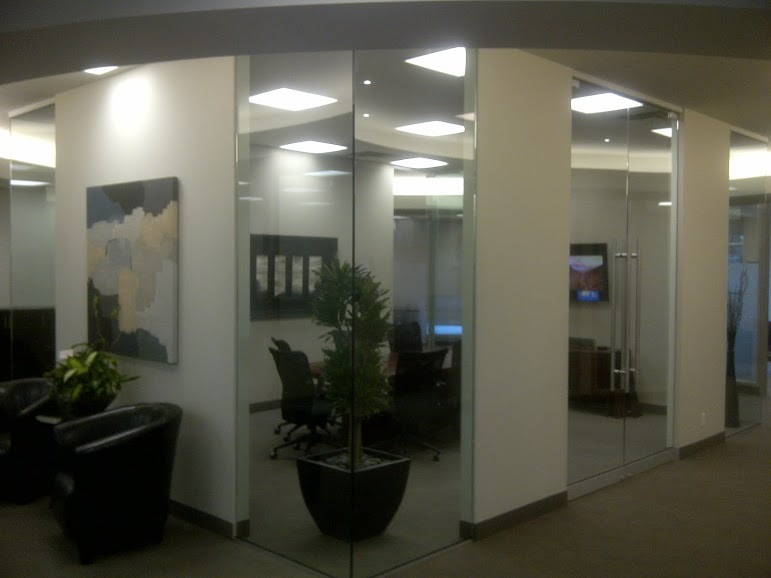 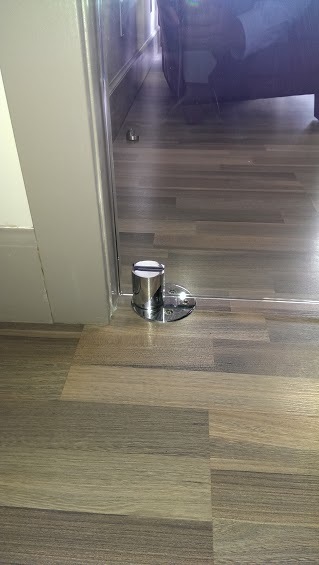 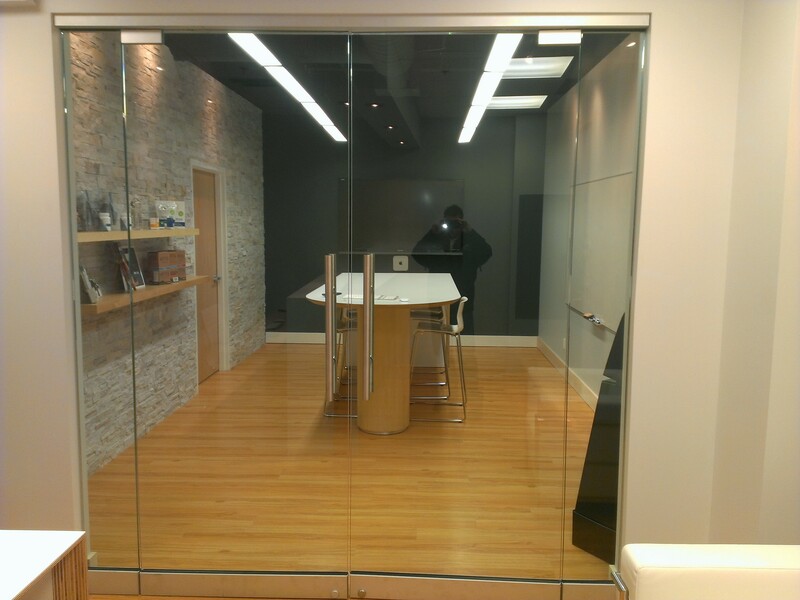 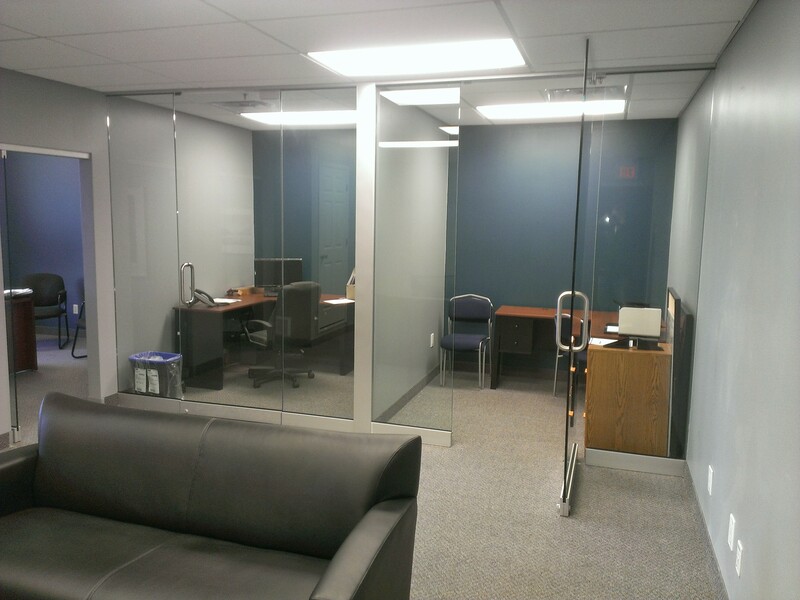 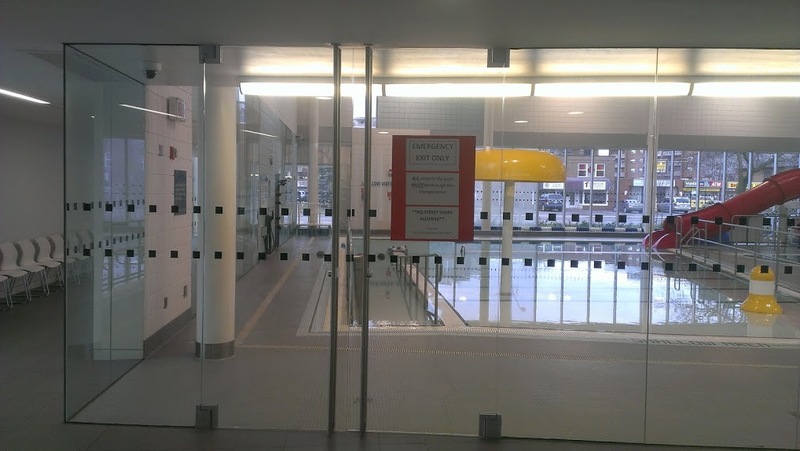 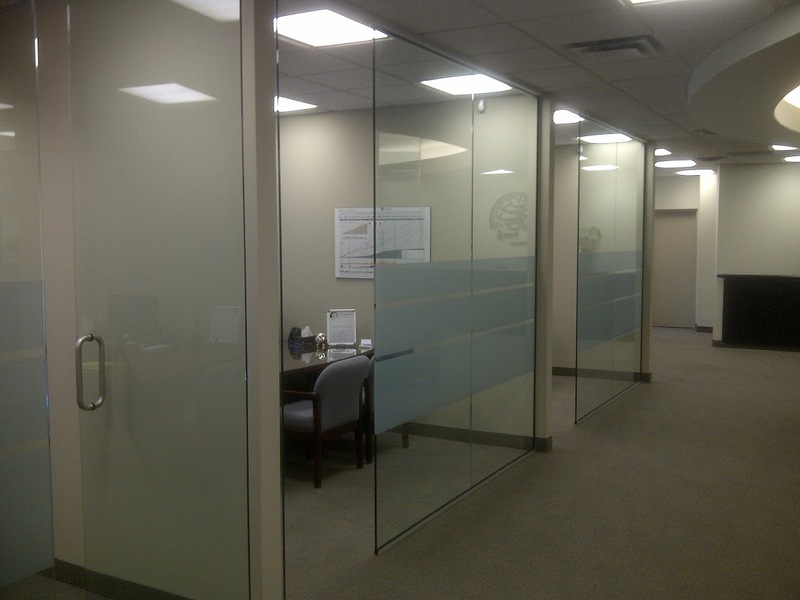 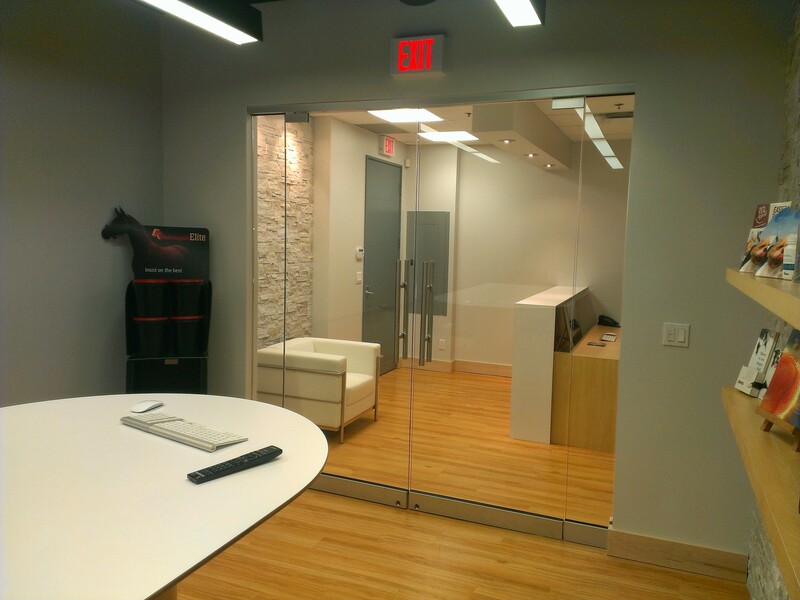 We also install glass doors and walls for commercial office interior projects.